For the first time this Easter, holidaymakers returning to Adelaide from the Yorke Peninsula and Mid North were able to use real-time data to choose the quickest route home. 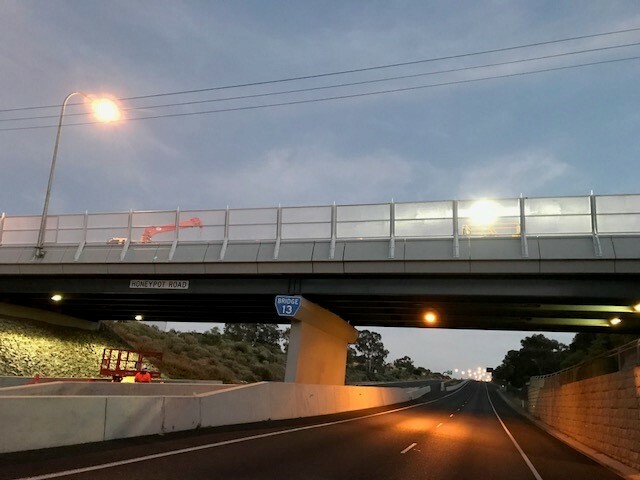 New travel time signs are being installed at two locations to compare times to Two Wells via the Port Wakefield Township (A1) or via the Alternate Route (ALT 1) through Balaklava and Mallala. The signs aim to help drivers avoid delays and are similar to those in operation across the metropolitan road network, using the Government’s state-of-the-art Bluetooth receivers to give motorists real-time updates on travel times between different locations. One of the signs has been installed at the Paskeville Field Days site next to the Copper Coast Highway, just before the Ninnes Road turnoff to Lochiel. The other is installed next to Highway 1 south of Lochiel, just before the Nantawarra Road turn-off to Balaklava. Motorists are encouraged to use the AddInsight app and the Traffic SA website for further road work and travel time information.